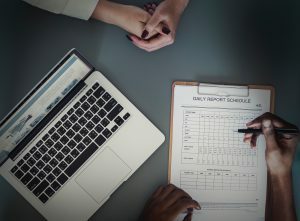 The implementation of electronic health record software has made it possible for the medical industry to improve care coordination and overall health and reduce cost of care. The implementation of electronic health record software has made it possible for the medical industry to improve care coordination and overall health and reduce cost of care. EHR use is so widespread among hospitals and physicians that the Department of Health and Human Services (HHS) recently announced it had surpassed its EHR adoption goals for 2013: having more than 80 percent of hospitals and more than 50 percent of Medicare- or Medicaid-eligible physicians successfully using an EHR to meet Meaningful Use. 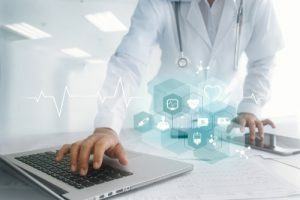 Yet, despite the impressive rates of EHR adoption, many healthcare professionals are wary of Meaningful Use Stage 2 – and physician groups are pushing for a delay. More than 150,000 physicians will need to start participating in Stage 2 starting in 2014, and the standards are much stricter than the previous phase. 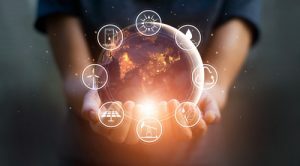 According to the American Medical Association (AMA), achieving some of the high reporting thresholds and meeting measures for interoperability will prove challenging for many physicians. Additionally, many physicians have complained that the EHR systems certified for Meaningful Use fail to meet all of their clinical needs. 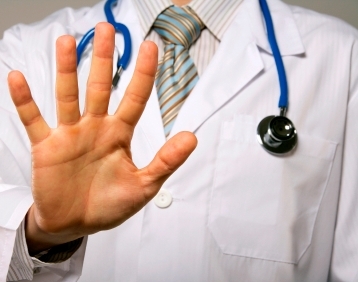 Holding off on additional measures while vendors address physician EHR usability. Adding physician usability criteria to the EHR certification program. Re-opening rulemaking for Stage 2 to address physician concerns. The College of Healthcare Information Management Executives (CHIME) also wrote a letter to the six senators critical of Meaningful Use. 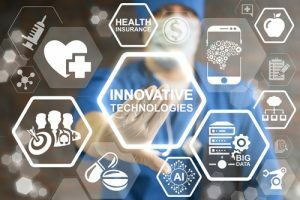 In it, CHIME defended the Meaningful Use program for its successes in spurning adoption of healthcare technologies, but they agreed with the AMA that the program should slow down and take a step back to evaluate progress thus far. Will HHS hear their concerns?